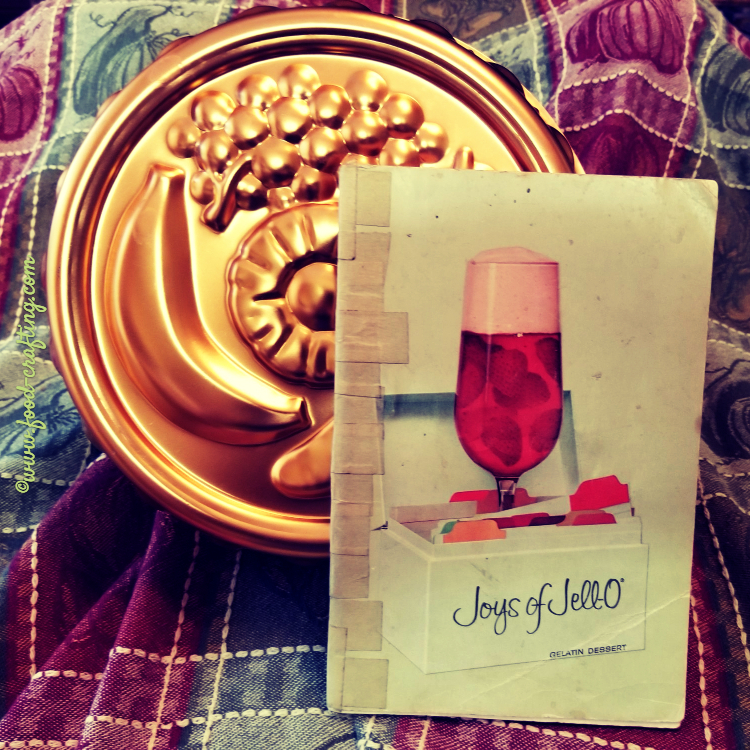 Jello Mold Salads – My first introduction to molded gelatin salads came back in the early fifties. I had no clue what Jello® was back then but I knew it was sweet so it had to be dessert. We did not have gelatin in any “flavor” where I came from (deep in the French countryside) – just the clear gelatin used to thicken puddings and the like. 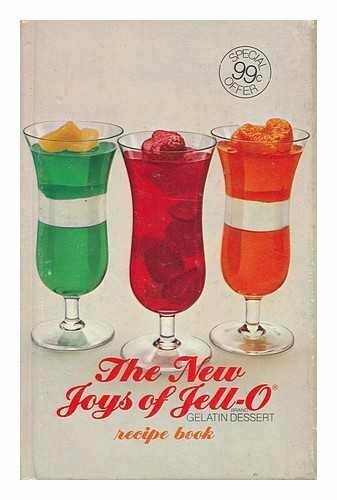 Soon , I learned about Jello®, fruit cocktail, gelatin mold salads and tomato aspic. IN ROYAL FLAVORED GELATIN AD BuzzFeed® lays claim to a list of “17 Horrifyingly Disgusting Retro Gelatin Recipes”. That’s not a good sign but, apparently, Jello mold salads were quite the thing back during the 50’s and obviously much earlier than that judging from this poster. All I recall is that my 1952 introduction to American cuisine included a Jello mold. I vaguely remember “Aunt Grace” from Philadelphia asking why I did not like her red salad. Although I did not speak a word of English at the time, it was difficult to reconcile calling it a salad when the red jiggly mold was full of apple chunks and sliced grapes. Surely, she did not mean to mix the two and then add gelatin. As it was, she was was trying to make me drink cold milk from a metal tumbler and eat square bread along with a sweet salad full of fruit! Little did I suspect that barely twenty years later, I would sit down to dinner in central Pennsylvania and find a huge ring of tomato aspic sitting in front of me. Prepared by my new mother-in-law! So…let’s explore this very American phenomenon known as the Joys of Jello®. I’ll admit it. A chilled fruit filled dish of jello topped with Cool Whip® is a welcome dessert during the summer months. It is light and sweet. There was a time when the kids and I experimented with the Jello® parfaits – layers of different flavors – chilling each layer until it thickened before adding another layer – often with the fancy glasses tipped at an angle. Remember those? Recently, I conducted a test to see which Jello mold salads were the most memorable with the in-laws. The results were unanimous: the tomato aspic and the “fruit cocktail” salads. The ingredients for the tomato aspic are in the pantry – waiting for a seafood meal. The fruit cocktail will be served as a dessert. Dissolve the gelatin and salt in the boiling tomato juice. Add the cold tomato juice and the rest of the ingredients. Stir to combine well. Pour into 8 individual molds on in a small ring mold. 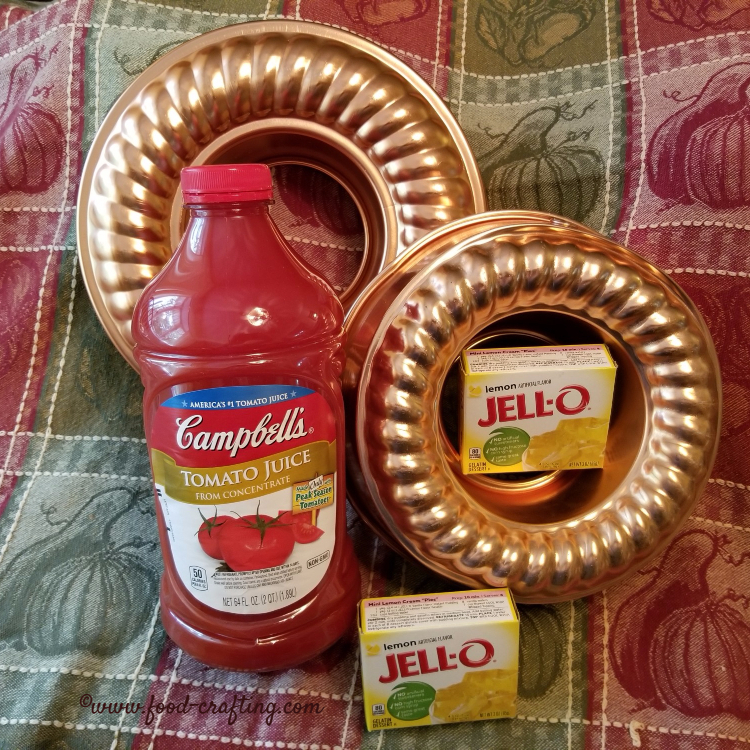 Margaret’s small ring mold is pictured below along with some of the ingredients for the famous tomato aspic recipe. 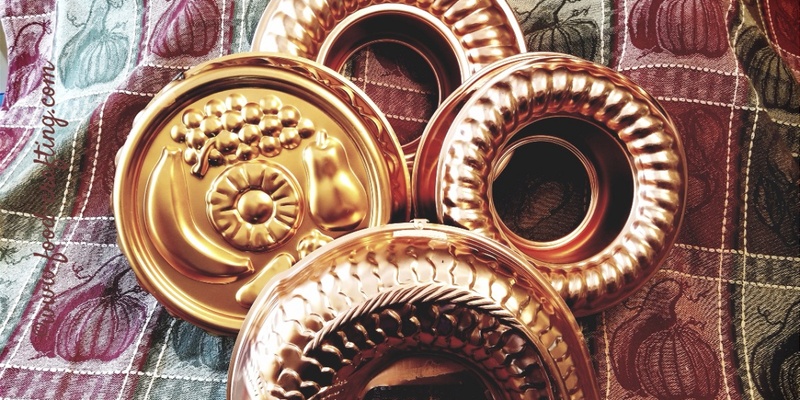 The larger 11 cup ring mold was never used! It still sports the original Mirro® label. 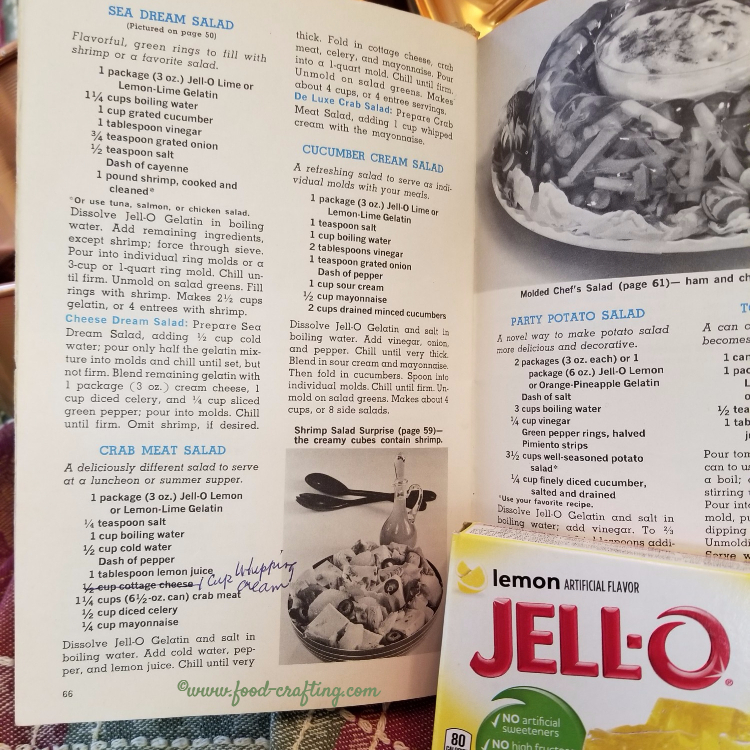 Margaret’s favorite marked-up selection from The Joys of Jello® booklet is the Crab Meat Salad which uses lemon and lime gelatin. She replaced the cottage cheese with 1 cup of whipping cream. For this recipe, she no doubt used the curved fish Mirro® mold that is part of her collection. How can I tell? It looks well worn . Cool Whip® – what am I talking about! In these vintage recipes, it was referred to as Dream Whip® or a “whipped cream substitute”. The later does not sound too appetizing but I hesitate to mention that I used Dream Whip® once upon a time. Reading through one of my Big Valley and central Pennsylvania vintage community cookbook, I found Mrs. Lavan’s Pink Arctic Freeze salad. See what I mean? Pink, salad, sugar and Dream Whip®. On shredded lettuce. 1/2 cup of heavy cream or 1 envelope of Dream Whip® prepared according to the directions on the box. Cream together the cream cheese and the sugar. Stir in the mayonnaise. Fold in the cranberry sauce, crushed pineapple, chopped pecans and prepared cream. 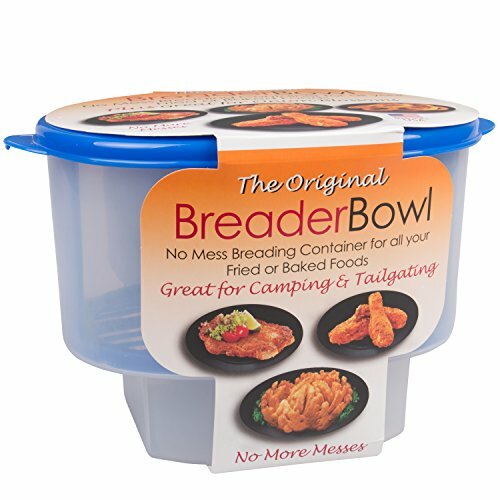 Turn the mixture into a regular size loaf pan (9x5x3 inches). Freeze until firm. Cut into slices and serve on shredded lettuce. Yields 8 to 12 portions. The year was 1973. I decided to make a cranberry jello mold for Thanksgiving. I have no idea what possessed me. For some reason, I thought it might replace canned cranberry sauce. Instead, it became dessert. My sister and her friend ate so much of it before dinner that the Thanksgiving meal almost became history. Believe it or not but I still make it because it is that good and can easily replace chunky whole cranberry sauce for those who prefer it to the jellied variety. Dissolve the gelatin in hot water. Add remaining ingredients. Refrigerate until set. Enough said about Jello mold salads. I rest my case. 1 Remember Jello Mold Salads?